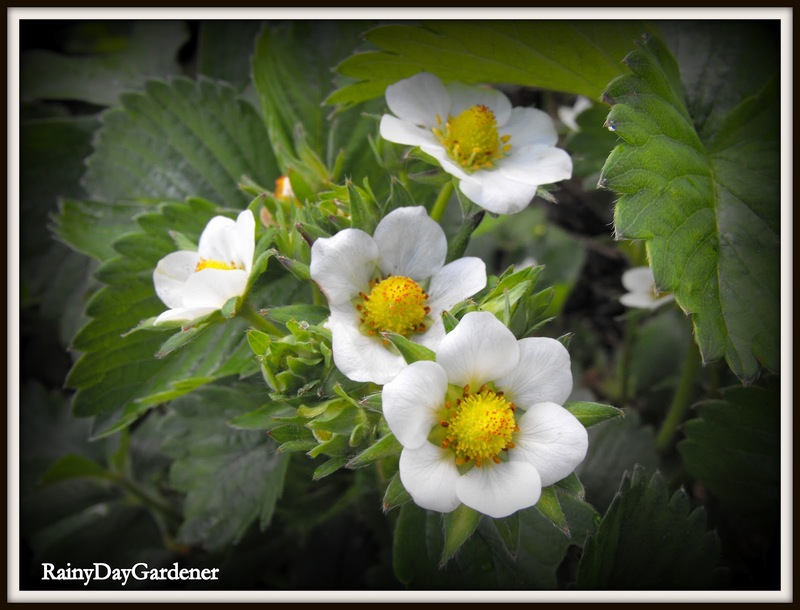 Just a few pics to show the strawberry plants in mid-season. It looks to be a great crop this year. After laying home-made compost down in early April, I have only recently applied one watering of organic fertilizer. I'm ready for fresh cut strawberries. Wishing all the mother's of two and four-legged critters a Happy Mother's Day! Happy Mother's Day to you too! Your strawberry plants look so lush. Next year I have to get a strawberry patch going. Yes you do! I'll mail you starts :) Happy Mother's Day Alison! What a wonderful strawberry patch you have!!! Happy Mother's Jenni ~ Have a great week next week too. Happy Mother's Day to you too! AND I am so jealous of your beautiful strawberry plants. Happy Mother's day! Glad to see your strawberries so healthy. Mine took a hit this winter as I didn't get them covered in time. I lost quite a few. Happy Mother's Day to you too BG! Our strawberry flowers are being frosted on a night so no fruit will set just yet! Sue, that's terrible! You must be an unusually cold spring! 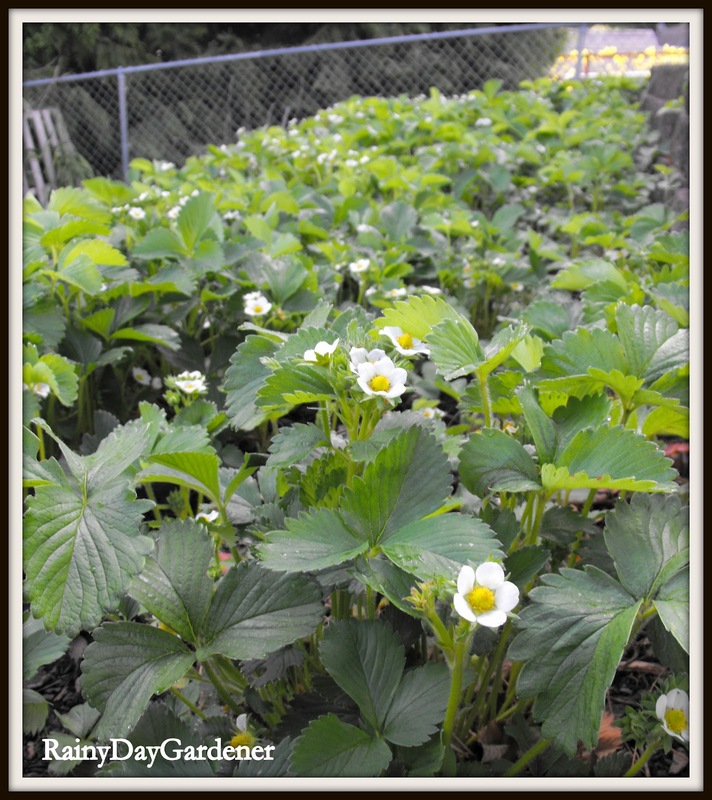 Your strawberry plants look so healthy. Excellent job! Beautiful! I've just discovered your lovely blog, and I'm a new follower ~ So nice to meet you!